As a new mother, that’s all that I had needed to hear. Whether new or not, that’s what most every mother needs to hear. Last week I received a message from a woman who just had finished reading the first chapter Then I Became a Mother. "Where was this book four-and-a-half years ago?" she began. 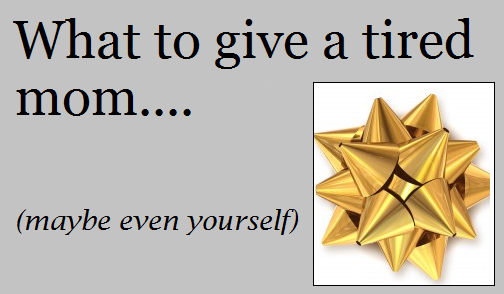 "This will help so many mommas! I can't wait to continue reading!" Fellow moms -- you women who are wiping and cleaning, rocking and hushing, feeding and burping, changing and bathing, teaching and correcting, laughing and crying, cutting food into bite-sized portions and waking early to do it all again the next day -- do you realize that you're doing extremely important work? You deserve to be cared for, too. So, let me ask you: Are you a tired mother? Could you use a good laugh, a word of encouragement, and a pat on the back? If so, this book is for you. Have you ever faced a day where you've cried more than your children? Well, this book is for you. Have you so deeply longed for one quiet moment that you've contemplated staging an accident where your child's favorite musical toy is mysteriously run over in your driveway? This book definitely is for you. 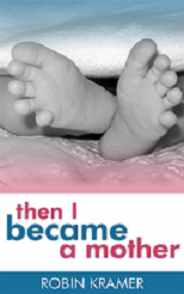 Do you know a new or young mom who needs to to be uplifted? This book is for her, too. Today, give yourself the gift of being a more refreshed, encouraged, and lightened mom. And bless another mom by delivering a copy right to her inbox. 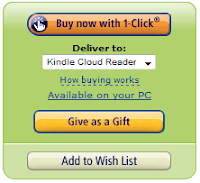 Simply visit the link on Amazon and look for this green box in the upper right corner. Don't own a Kindle? Don't let this stop you. 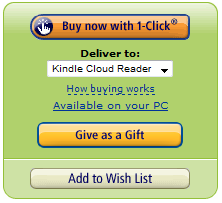 You can download a free Kindle reading app for your PC here. "Then I Became a Mother captures the essence of the mothering experience certainly more than any other book I've read."